Melissa controls air conditioners - split, window and portable which are normally controlled by a remote controller (which has a display). Melissa uses infrared signals to send commands to the A/C. 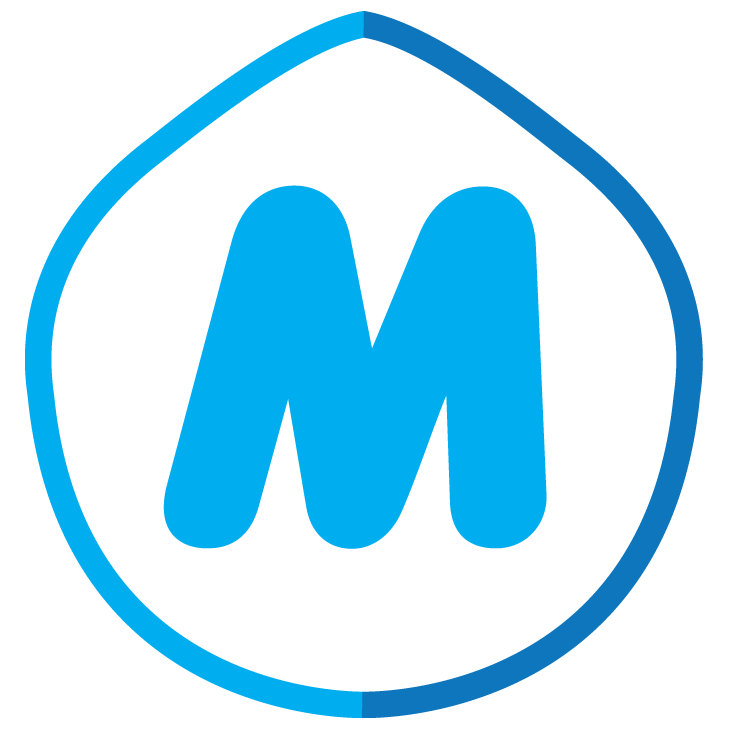 Melissa has its own mobile app - MClimate, which is available for Android and iOS users. Note: To be able to control Melissa through your smartphone you need an internet access at the place where Melissa is located. For MClimate mobile app guidance check here. For Wi-Fi requirements check here. For A/C compatibility check here.